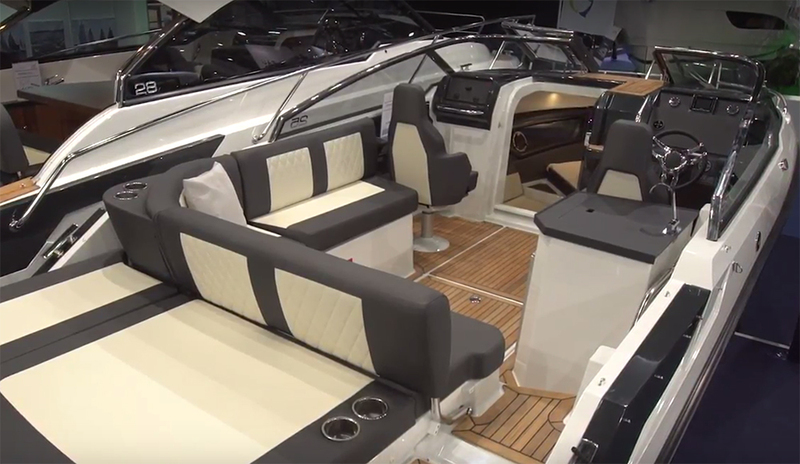 First impressions of the new 460 Flybridge Cruiser from Prestige. The Prestige 460 is due to make its debut at the 40th Cannes International Yachting Festival from 12 to 17 September 2017. 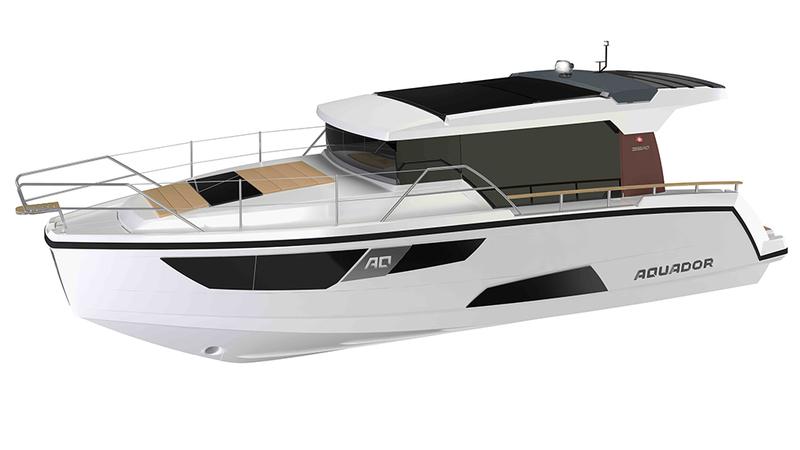 This latest addition to the flybridge range will be based on the same hull as the very successful Prestige 450. 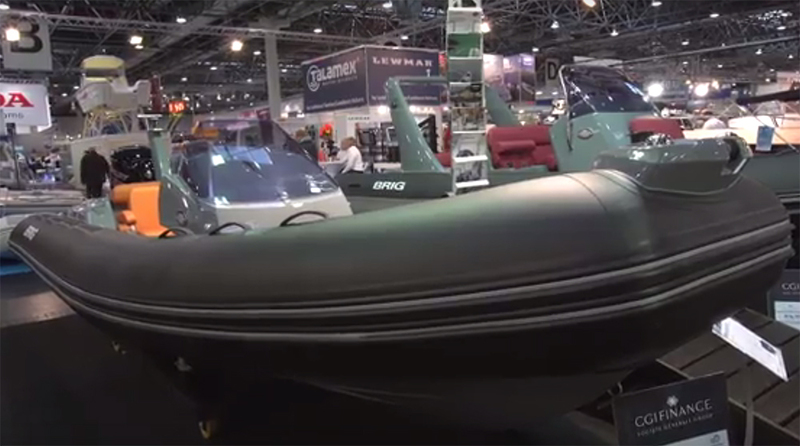 It is likely to come with either twin Volvo IPS500 or IPS600 engines for a top end of around 32 knots and a relatively efficient cruise of around 24 knots; and if the provisional figures come to fruition, it should also achieve a range approaching 300 nautical miles from the 1,240-litre tank. 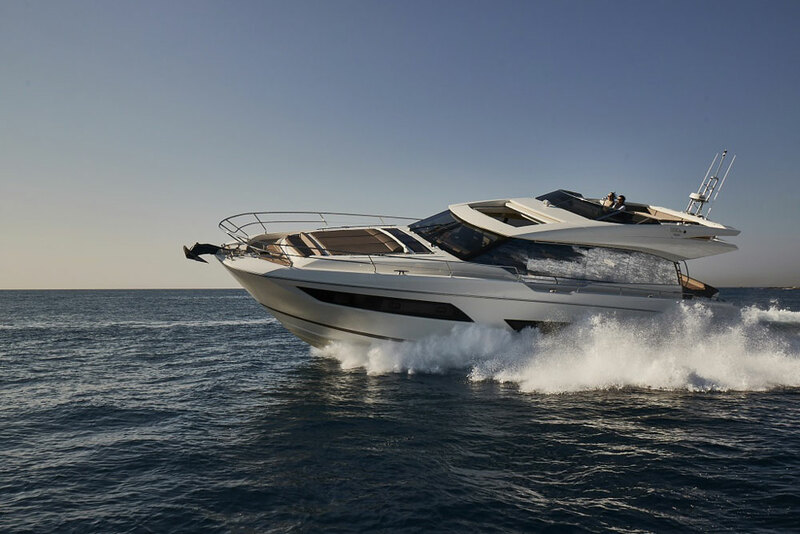 Prestige's new 460 will be unveiled in Cannes this September. 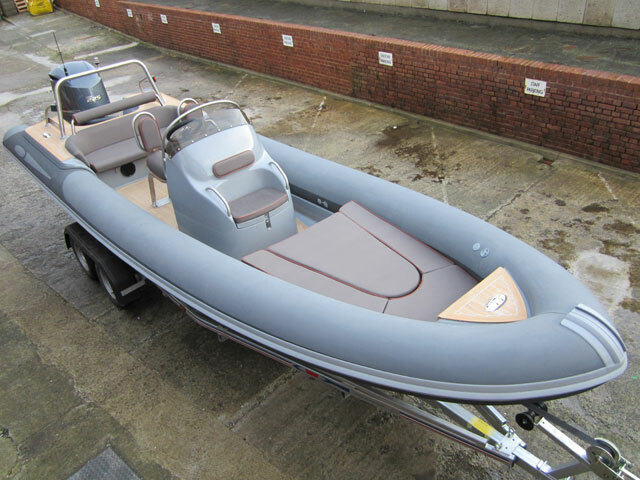 The Skipper benefits from the proximity of a large dining station directly opposite the helm, plus an additional settee running fore-and-aft on the starboard side behind the Skipper’s seat. The main deck galley meanwhile occupies the aft space, straddling the region between internal saloon and external aft cockpit - and with a three-part sliding door to help integrate these spaces, the galley looks to be in the ideal spot to service both regions. 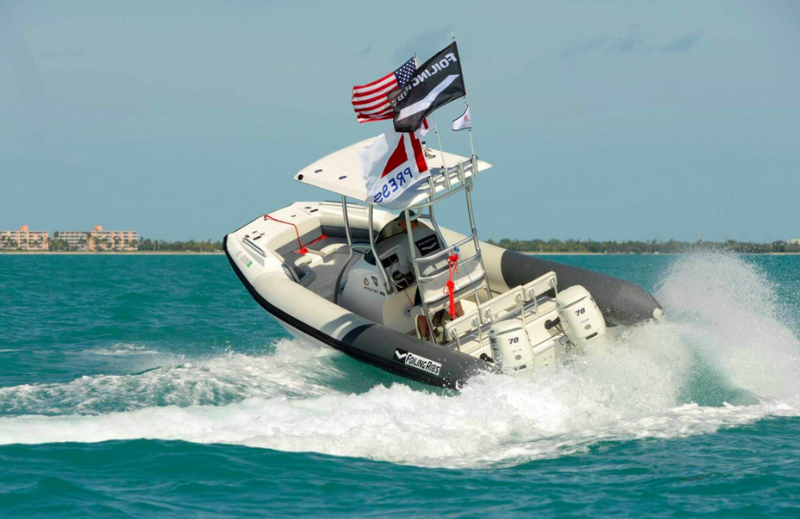 Down below, the inclusion of that main deck galley helps free up the space for a full-beam master suite with starboard settee, plus a guest double in the bow, a pair of heads compartments and the option of a compact crew quarters aft. 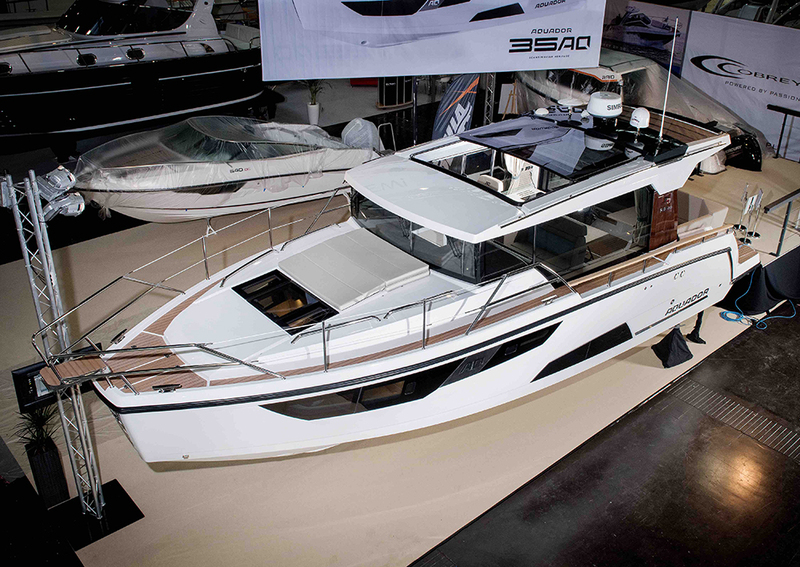 The full-size flybridge meanwhile adds a second helm, a third dining station and an extra sunbathing platform to supplement the one on the foredeck. If that appeals to you then look out for a ‘First look Video’ the moment the Prestige 460 is unveiled in Cannes. 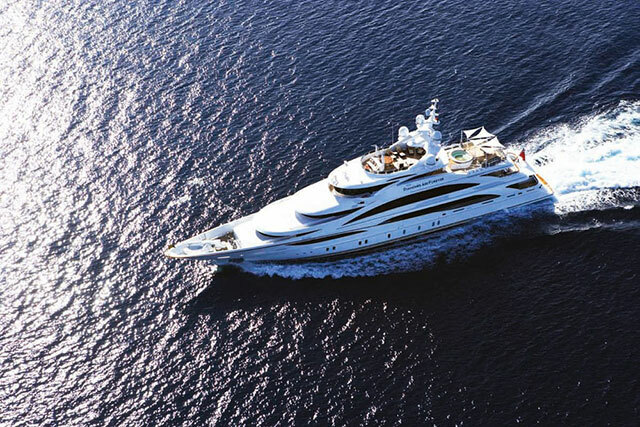 For more information see Ancasta or Prestige Yachts.